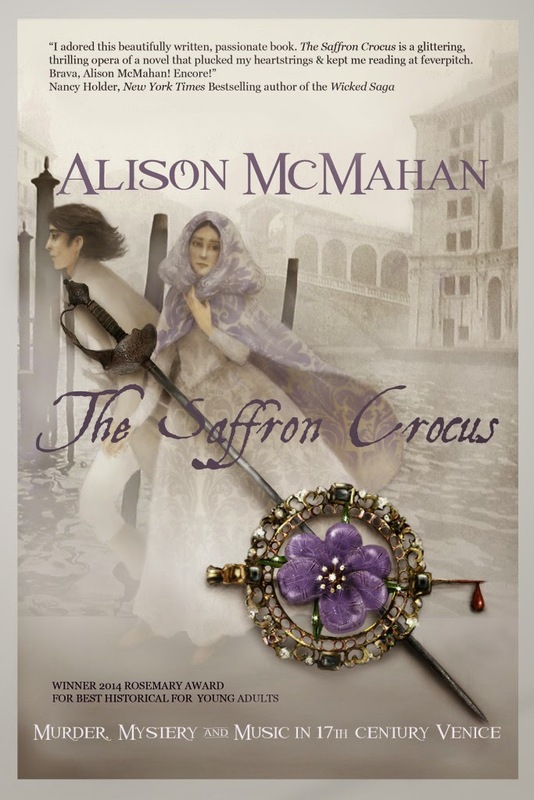 Please join Alison McMahan as she tours the blogosphere with HF Virtual Book Tours for The Saffron Crocus from April 13th - June 5th! Rafaele was not in the bed. The sheets and blankets she had piled on top of him were strewn every where. Blood-stained sheets spilled over the edge of the pallet. There was a pile of clothes on the floor. 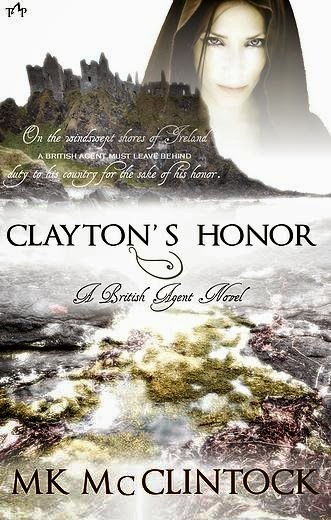 winning books of historical mystery and romantic adventure for teens and adults. 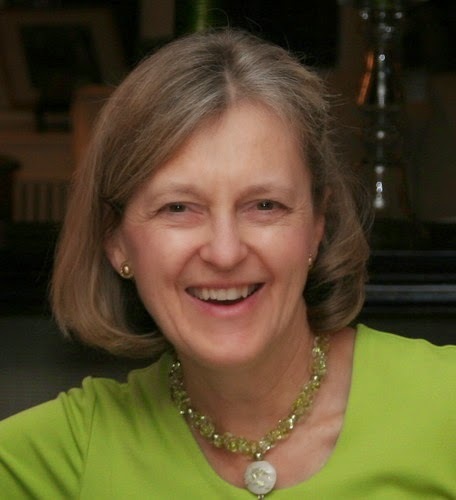 Her latest publication is The Saffron Crocus, a historical mystery for young. Murder, Mystery & Music in 17th Century Venice. M.K. Tod's Annual Historical Fiction Readers Survey Is Live! If you love historical fiction and spend a lot of time reading about it and discussing it on social media, there's a good chance you have either come across M.K. 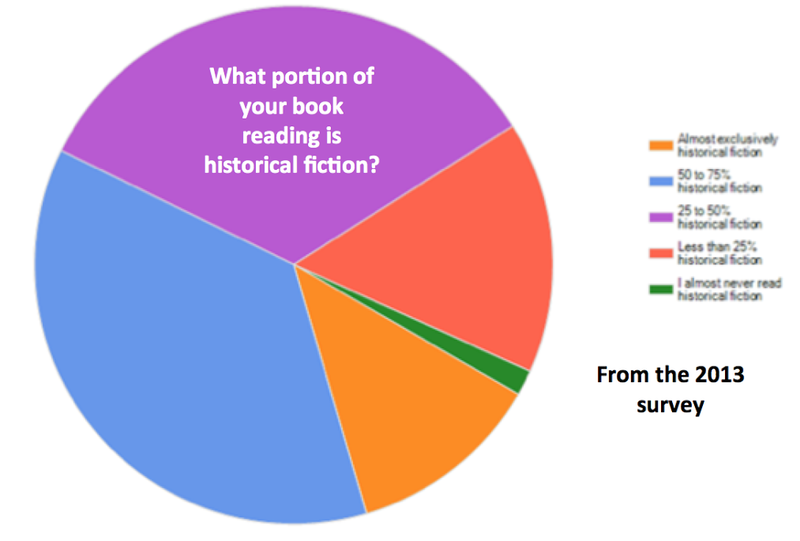 Tod's novels or the wonderful Historical Fiction readers survey she has done over the last few years. I've participated in the survey in the past and love seeing the results of what other like-minded readers find intriguing (or not) about Historical Fiction and seeing how the trends are developing and changing as the years pass. I'm happy to share with you her 2015 Historical Fiction Readers Survey has gone live and you can now participate! I've already taken the survey and signed up to receive the results after it closes on May 14th. So read on below to learn more about the survey and how to participate! with friends and family and on your favourite social media. Robust participation across age groups, countries, and other demographics will make this year’s survey even more significant. Those who take the survey will be able to sign up to receive a summary report when it becomes available. Participate in this year’s survey by clicking the link and please share the URL with others (https://www.surveymonkey.com/s/GXRD9B7). 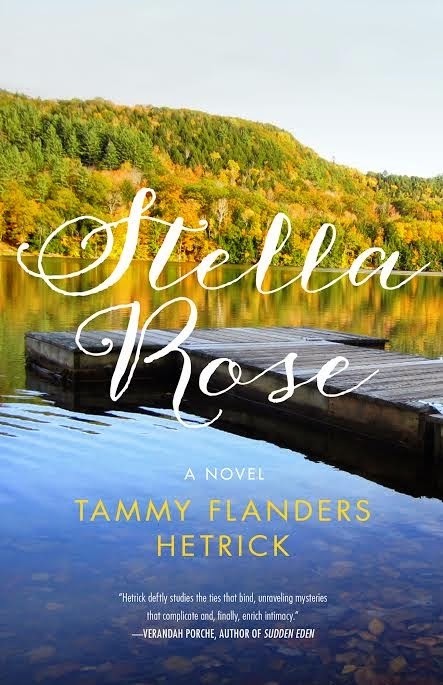 Spotlight on Stella Rose by Tammy Flanders Hetrick + Giveaway! craft through decades of business writing, and ultimately finding joy in extracurricular creative writing. 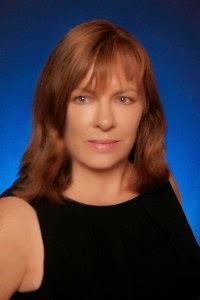 She has published short stories in Your Teen Magazine, Blue Ocean Institute's Sea Stories, and Route 7 Literary Journal. 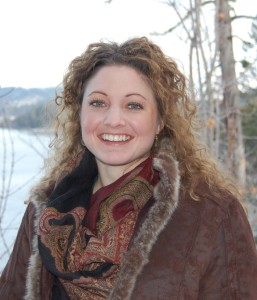 In 2009 she was recognized with the Outdoor Industries Women's Coalition's Pioneering Woman Award for coaching and mentoring women in the workplace. Hetrick lives in Vermont with her husband of thirty years, their two cats, and a beagle/miniature bull mix. 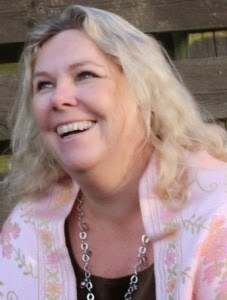 Her website is http://www.tammyflandershetrick.com/. 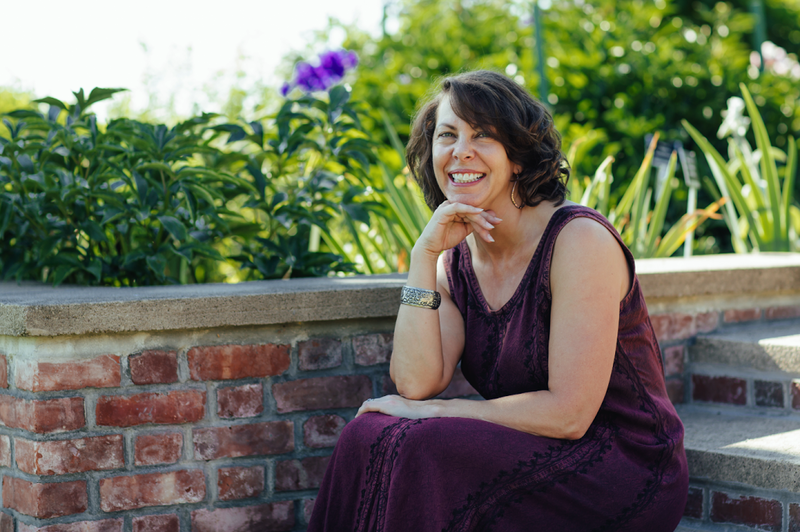 You can also connect with Tammy on Facebook and Twitter. Thanks to the publisher I have one copy of Stella Rose (Paperback or eBook, winner's choice) to give away! This giveaway is open to US and Canada only and you can enter by leaving a comment below and then completing the form HERE. PLEASE NOTE: The mandatory entry requires you to leave a comment on this post and then completing the entry form. If you do not leave a comment you are not entered. If you do not fill out the entry form you are not entered. Both of these items must be completed for the mandatory entry! Make sure to also leave your email address on the entry form so I can contact you if you are the winner. For extra entries you can follow me on Facebook, Twitter or Goodreads (links on the right hand sidebar) and leave the name you follow with on the giveaway form. That's it! I'll pick the winner on 4/30 and the winner will have 48 hours to respond to my email before I have to pick another winner. 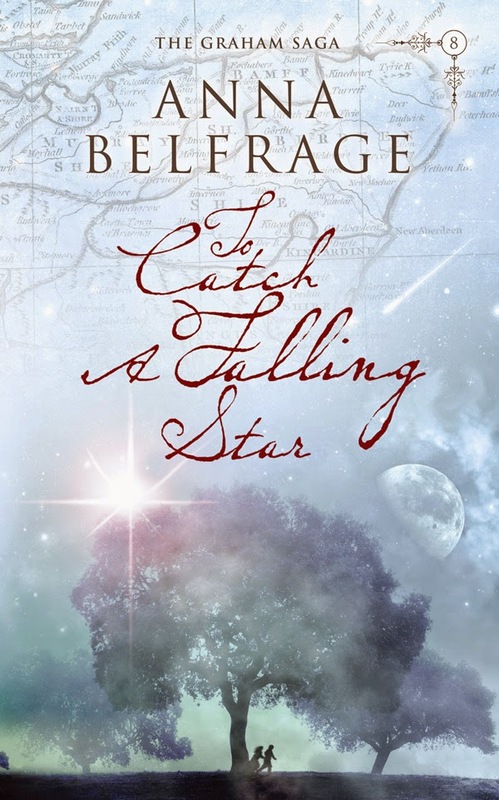 Please join Anna Belfrage as she tours the blogosphere with Historical Fiction Virtual Book Tours for the To Catch a Falling Star Blog Tour, from April 7th - May 8th! combination of invented stories, historical debates and masses of good food and homemade cakes. They seem to thrive … Nowadays I spend most of my spare time at my writing desk. The children are half grown, the house is at times eerily silent and I slip away into my imaginary world, with my imaginary characters. Every now and then the one and only man in my life pops his head in to ensure I’m still there. I like that – just as I like how he makes me laugh so often I’ll probably live to well over a hundred. Spotlight on BRAG Medallion Winners Virginia King, Amber Foxx and M.L. Eaton + Giveaway! Award winning authors Virginia King, Amber Foxx and M.L. Eaton have joined forced to offer a Mystical Mystery Series Book Bundle! Discover a touch of the mystical and an innovative take on mystery from an international trio of authors. Australian Virginia King, American Amber Foxx and British Marion Eaton – all B.R.A.G. Medallion winners – have teamed up for a giveaway and over a week of discounts from April 21st – April 30th! During this time you can purchase the first book in each of their series in eBook format for $1.99 and from April 21st - April 26th you can enter to win a paperback copy of the books. Continue below for all the information! 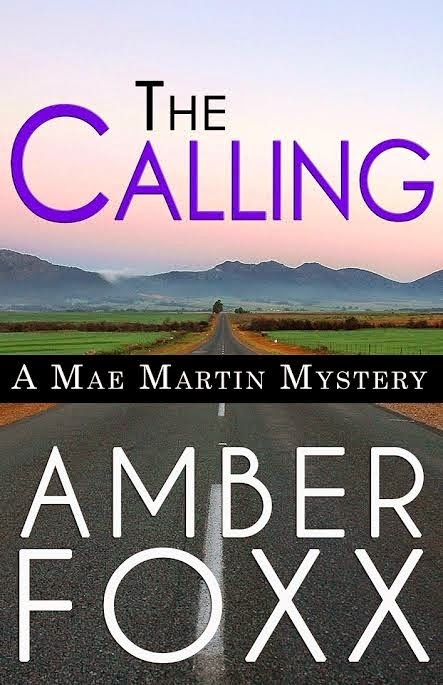 You can learn more about Amber Foxx's Mae Martin series and purchase The Calling for $1.99 HERE. When Lawyer Hazel Dawkins decides to write some wills while she waits for the birth of her first child, she unwittingly triggers dramatic consequences. 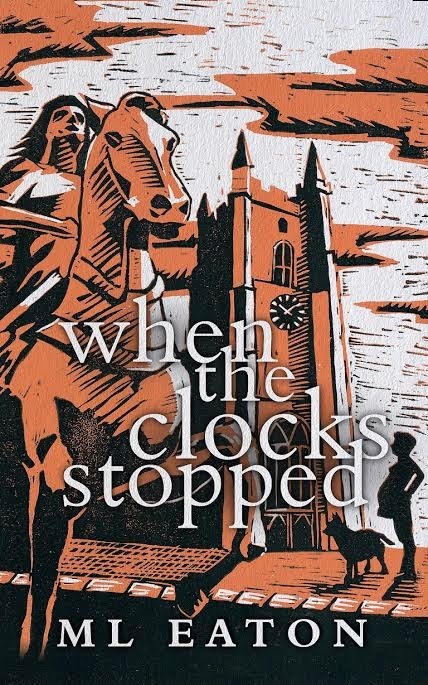 Mysteriously, she encounters Annie, a woman whose tempestuous life took place more than two centuries earlier when Romney Marsh was a violent place, dominated by smugglers. Soon that past collides with the present, and Hazel finds herself pitted against an evil that has stalked the marsh for centuries. 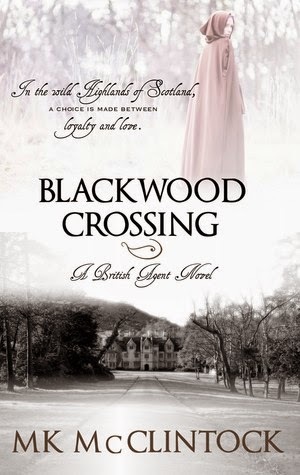 As her destiny intertwines with Annie's in the shifting time-scape, Hazel confronts a terrifying challenge that parallels history - and could even change it. If she survives. You can learn more about this series at the author's website HERE and can purchase When the Clocks Stopped for $1.99 HERE. 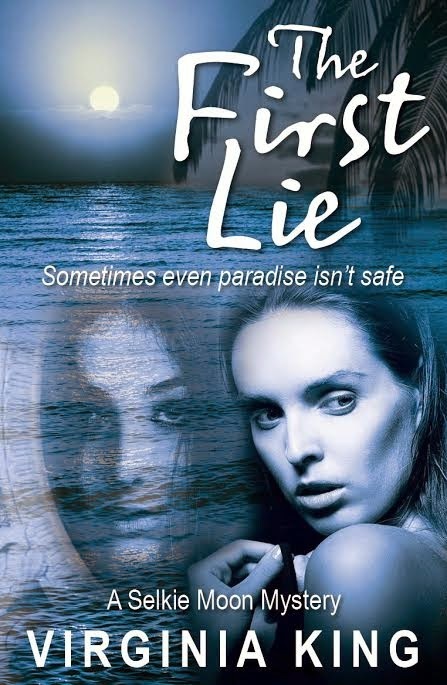 You can find out more about the Selkie Moon Mystery Series HERE and purchase the book for $1.99 HERE. Enter the drawing now to win paperback copies of all three books!! 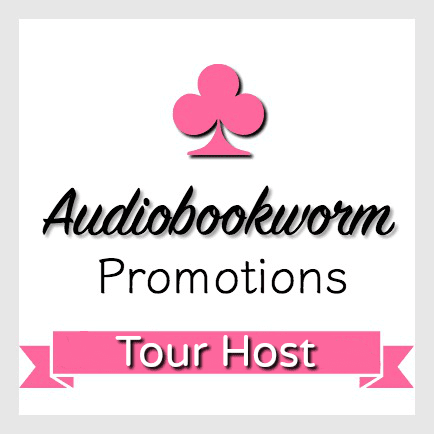 When you click on the Rafflecopter link HERE you’ll be invited to choose which series you would like to learn more about. This will enter you in the drawing. To get an additional entry, click on the option to tweet the give-away. The giveaway runs from April 21 – April 26. The winner will be announced on April 27. 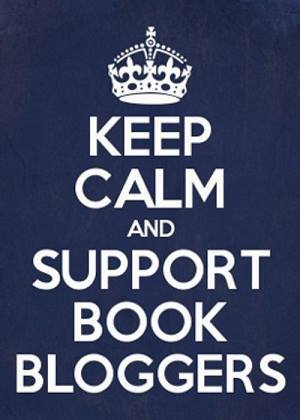 Inspector of the Dead Blog Tour: Review and Giveaway! It has been a while since I've read a good, old-fashioned crime mystery but, having now read Inspector of the Dead, I have the urge to read more and more of them! Thomas De Quincey sets a new high standard for tragic yet brilliant crime solvers and it is his unique perspective, fueled by opium nightmares and a brain that won't stop, that makes him so open to deciphering the criminal mind and motive and guiding his companions, and the reader, to a conclusion nearly impossible to find any other way. Combine this with stellar writing full of real history and a wealth of heart and action and you have a book that is truly unputdownable. Mixed in with the classic crime mystery our characters are trying to solve (who is killing wealthy citizens of London? Why are they targeting these particular people and who might be next? Why are they posing the victims the way they are and why are they putting notes with the names of people who tried to kill the Queen on the victims? ), the reader gets to hear the story from the perspective of the killer, called "the revenger", who gives us his history full of pain, degradation and humiliation. You cannot help but feel for the revenger even as you are shocked and disgusted by his actions. The reader also gets to read entries from Emily De Quincey's journal that shows her own brilliant mind as well as the harsh life she and her father have lived due to the hold his laudanum addiction has over his life. These three varying ways of seeing the story made for a completely rounded perspective and made it evident that no one was all good or all bad. I found this to be an irresistible way to tell the story and made me really care for all of the characters no matter what their role in it. Being the lover of history that I am, I found the extensive true history weaved in through this fictional story fascinating as well. So much of this story is true, including Thomas and Emily De Quincey and the information given about the men who had attempted to kill the Queen before the events in Inspector of the Dead. The background regarding the development and advancement of the London police department and forensics was also intriguing and instantly had me searching out more information about crime solving during Victorian times. The reader is also given information on the horrible treatment of the lower classes, especially Irish immigrants, and the appalling conditions they lived in, whether on the streets or in prison. David Morrell puts the cherry on top by giving the reader a delightful afterword that wraps up the true history as well as an extensive further reading list. This reader, for one, is so excited to dive in and check out some of the recommended reading! Inspector of the Dead is the second Thomas De Quincey novel (Murder As A Fine Art being the first) but it is in no way difficult to begin reading the series with this second installment. 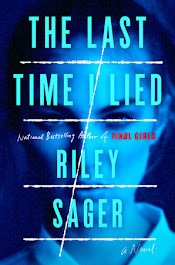 Not having time to read Murder As A Fine Art before this review was due, I never felt like I was lost in the story or missing something because I did not read the books in order. However, having read and been completely captivated by Inspector of the Dead, I already have Murder As A Fine Art and plan to read it as soon as possible. 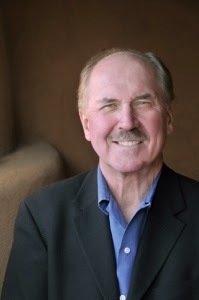 David Morrell has now become a favorite author to follow! I think it fits the feel and theme of the story perfectly even if I'm not completely sure who the woman on the front is supposed to be (I guess it could be Emily, although I don't feel like it would be). I love the muted, dark colors and the mystery of where and who the two figures are. 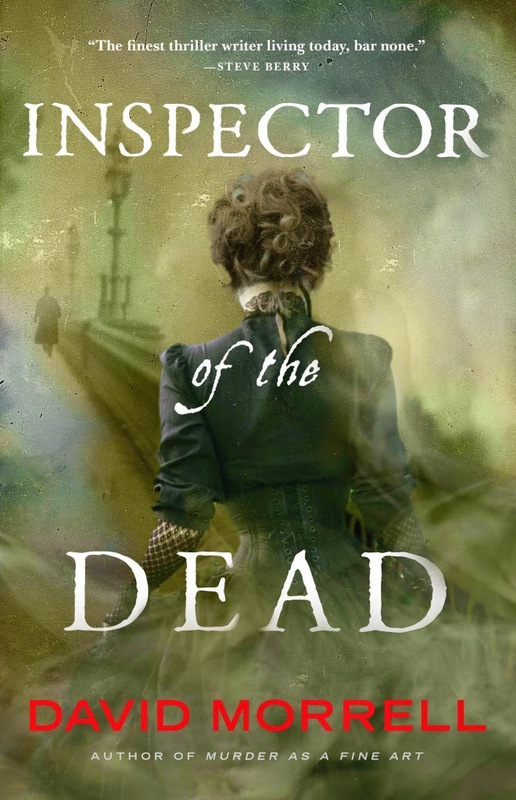 Thank you to Amy at Historical Fiction Virtual Book Tours for providing me with a free copy of Inspector of the Dead in exchange for an honest review. Be sure to continue below for more information about the author, the book, the rest of the blog tour and how to win a copy of your very own! For the chance to win one print copy of Inspector of the Dead complete the entry form HERE. For extra entries, follow me on Facebook, Twitter or Goodreads and leave the name you follow with on the entry form. I'll pick a winner on Monday, April 27th. Be sure to leave your email address on the entry form so I can contact you if you are the winner. The winner will have 48 hours to respond to my email before I have to pick a new winner. 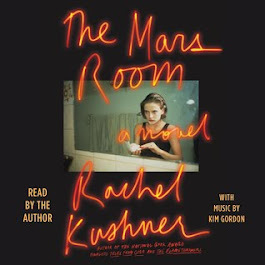 Book Blast: M.K. 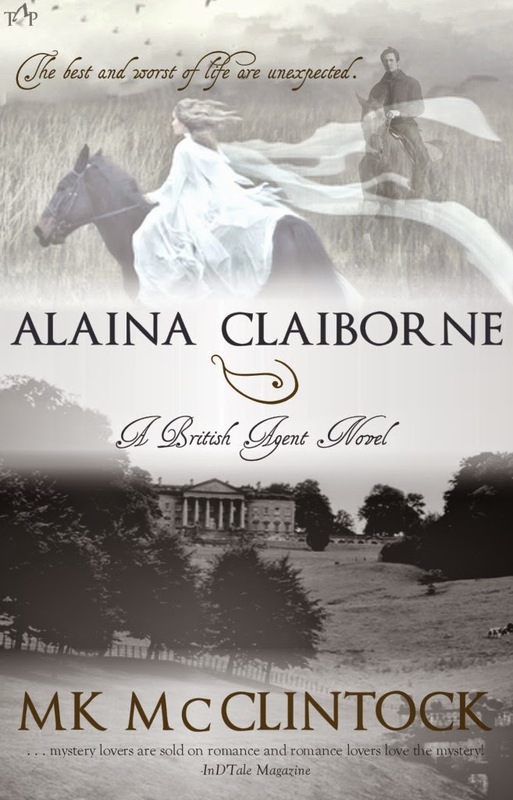 McClintock's British Agent Series + Giveaway!! Please follow M.K. 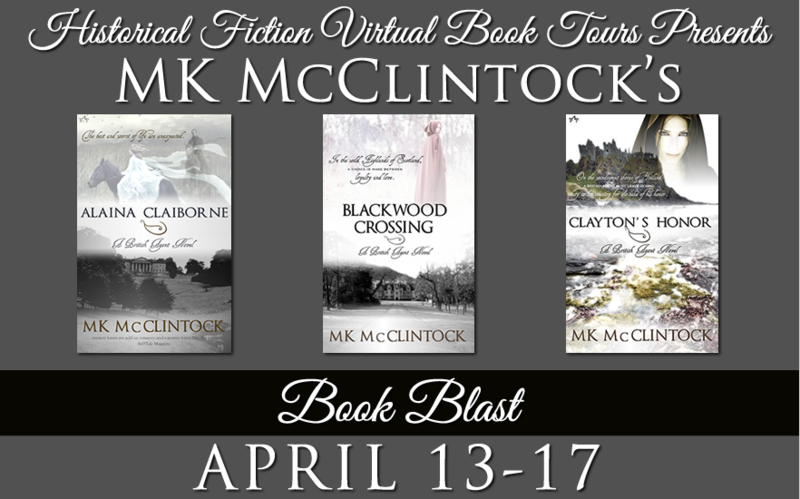 McClintock’s Book Blast for her British Agent Series, from April 13th - April 17th, and enter to win a $25 Amazon Gift Card!! To enter to win a $25 Amazon Gift Card please complete the giveaway form HERE.